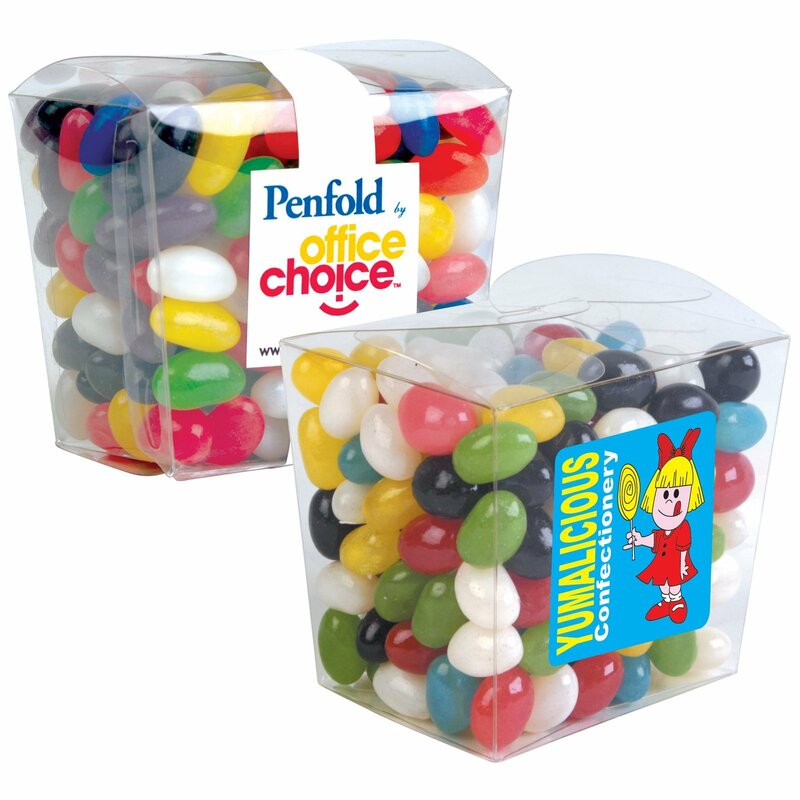 Show your colours with our custom Jelly Beans Mini Clear Noodle Boxes. Contains lots of jelly beans, making it perfect for sharing. 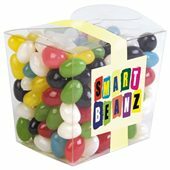 Expand your brand awareness to a wider market with the promotional Jelly Beans Mini Clear Noodle Boxes. 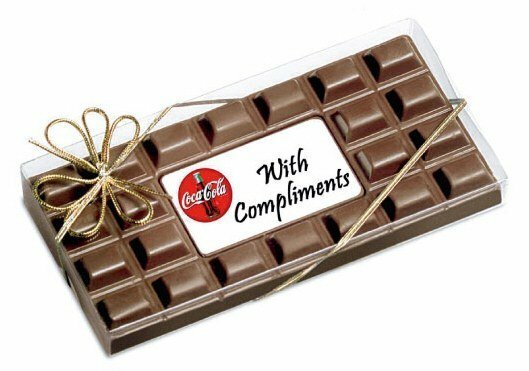 This delightful promotional product is a great giveaway to make your brand known and gain some new clients. Take it to a trade convention and you’ll be able to conquer the event. The secret to the Jelly Beans Mini Clear Noodle Boxes are the 190 grams of saccharine goodness that it comes packed with. Having a bite is such a blissful delight as it satisfies the cravings and wakes up the senses with its sugary surprise. Take a box to a company meeting. Put it at the meeting table, and suddenly the vibes becomes a lot more lively. When you’re feeling like you’re about to doze off, pop some beans to regain your focus. Be ready to share as that person beside you is surely going to nudge you for a piece. When you gift the branded Jelly Beans Mini Clear Noodle Boxes or take it to trade shows, you can maximise your marketing output by further personalising the boxes to have your own custom design. We can print your design on a 50mm x 50mm sticker and have it placed right at the front of each noodle box to better advertise your brand. 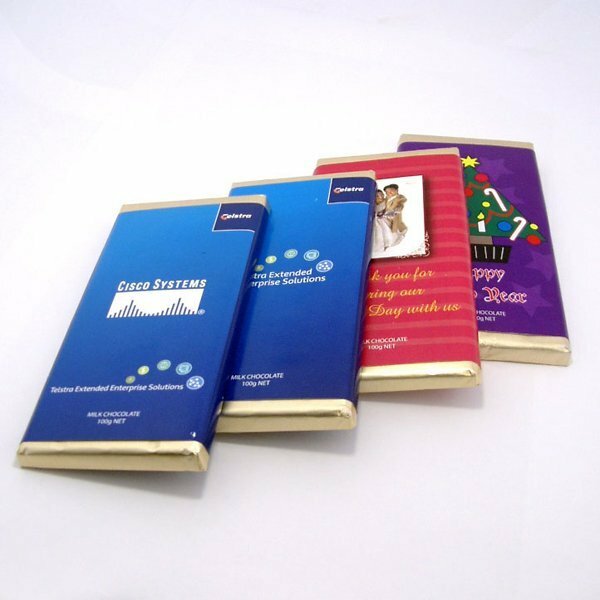 If you want a more simple packaging for your confectionery, you could also consider packaging them in promotional jelly beans Cellophane Bags. Check out the custom Choc Orange Drop in 100 gram Bag and the branded Chewy Fruits 25 gram Bag for some good examples of how you can use cellophane bags. Show your appreciation for your team with our custom Jelly Beans In Mini Clear Noodle Boxes. These sweets will surely be a hit in the workplace! Need more gift ideas? Check our Vintage Frayed Polo Cap and our other branded hats and caps. If you’d like to learn more about promotional products or have any questions, you can give us a call via our hotline number, 1300 008 300. Or for faster communication, you can take advantage of our websites live chat feature by giving us a buzz.